This week has been rough....let's just say it might be because I stayed up way too late on Monday night watching the Bachelor finale with my girlfriends, painting my nails and making the best cookies ever. Yep the best. I'll prove it...they have Nutella, sea salt, chocolate chips annnnnd brown butter. Have you ever browned butter before? I hadn't and I think that's the key to these cookies, besides the Nutella of course. Click here for the recipe for the best cookies ever...you won't regret it, but your hips might. I don't want to be a *SPOILER* if you haven't watched the finale although if you haven't heard by now I have no idea how, but I'll just tell you that my heart is happy and I'm really hoping this relationship actually lasts unlike the last oh 15 or so. And I'm noticing that it is becoming a trend for me to make a new desert and watch the Bachelor finale. I really like this trend. I was so happy he picked Catherine! I hope they last...it seems so real, more than any other couple recently! yum!!! looks delicious! and i guess i ruined it haha! Oh my gosh. those cookies look so yummy. I think he and Catherine will be great together! Like you, I hope they actually stick it out unlike almost every other couple on the show, haha! Oh my goodness, that dessert sounds amazing! It's going to have to be made! I don`t watch the bachelor, since I don`t have cable, but I obviously need to have a girls night with someone who does, so I can make & eat these cookies! Gaaahhhh LOVED the finale:) So cute! and those cookies look AMAZING!!! And America's Test Kitchen's chocolate chip cookies call for browned butter. CHANGED MY LIFE. Those look delicious! I'm going to have to try them! 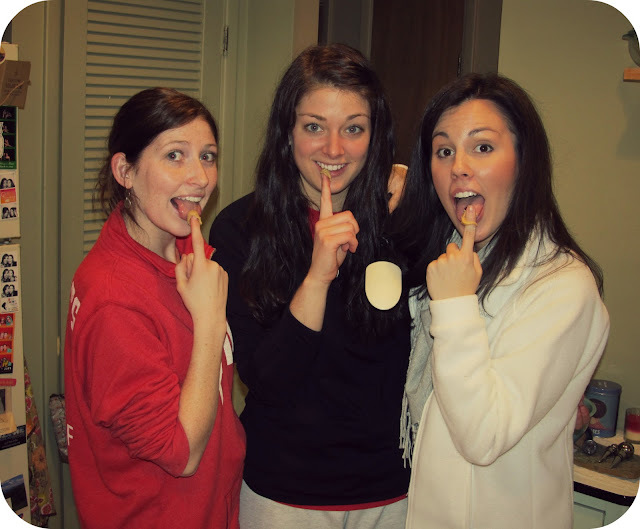 I actually do that - make dessert and watch the bachelor with my girlfriends! So fun. 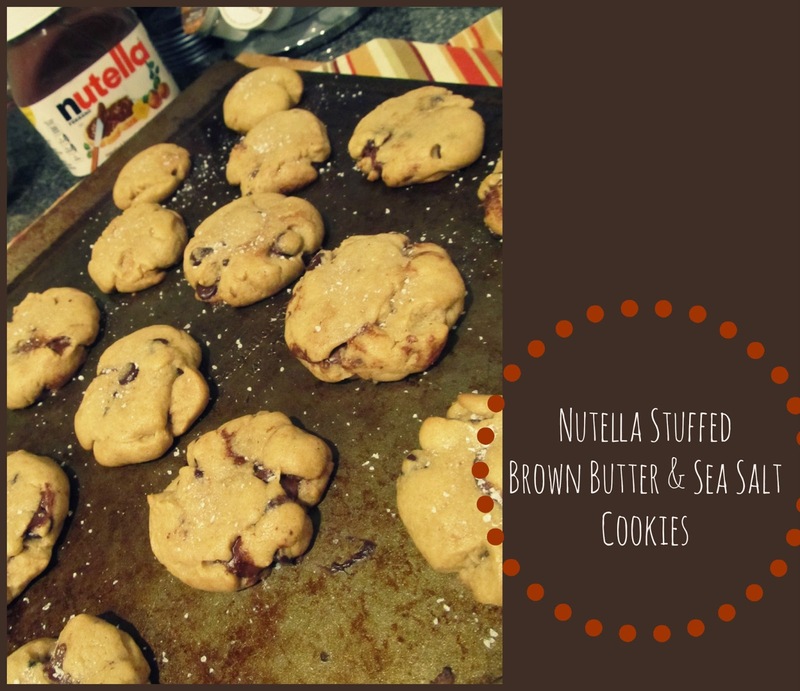 LOVE nutella, I bet these cookies are fantastic they look great! friends, dessert and the bachelor TOTALLY go together! those cookies look delish! and i am happy for them, too. i do hope it lasts- especially since they seem to be ready to run to the alter! ohmygosh YES I browned butter today actually! haha These look so yummy! I really like Catherine, but I'm not so sure about that Sean guy so I wasn't totally happy when he picked her. Hopefully he is much cooler than he seemed to me (I didn't watch the original season he was on) and that they have a happy marriage. those cookies sound SO good!